Written by Anna May on July 4, 2016 . Posted in Conferences, News. Anna Roig will present the work “Gold nanotriangles decorated with superparamagnetic iron oxide nanoparticles: a compositional and microstructural study” (Jordan A. Hachtel, Siming Yu, Andrew R. Lupini, Sokrates T. Pantelides, Marti Gich, Anna Laromaine and Anna Roig) at the Faraday Discussions Conference: Nanoparticles with Morphological and Functional Anisotropy. It is a great opportunity to discuss this work and other related topics with some of the top scientists on this field! We hope Anna brings back some new ideas to the N&N Group! Hot off the press: accepted manuscript in Faraday Discussions! 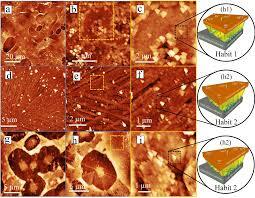 We are very happy to announce that the manuscript “Gold nanotriangles decorated with superparamagnetic iron oxide nanoparticles: a compositional and microstructural study“ (J.A. Hachtela, S. Yuc , A.R. Lupini, S.T. 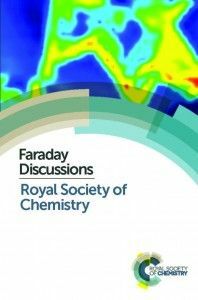 Pantelidesa, M. Gich, A. Laromaine, A. Roig, DOI: 10.1039/C6FD00028B) has been accepted by the Faraday Discussions journal. The manuscript will be presented and discussed at a forthcoming Faraday Discussions meeting, this next summer. During the meeting, all delegates will be able to contribute to the debate, which will be included in the final volume. This will be a great opportunity to discuss the formation mechanism of the magnetic gold nanotriangles with some experts on this field. The combination of iron oxide and gold in a single nanoparticle results in both magnetic and plasmonic properties that can stimulate novel applications in bio-sensing, medical imaging, or therapeutics. Microwave heating method allows the fabrication of multi-component, multi-functional nanostructures by promoting selective heating at desired sites. Recently, we reported a microwave-assisted polyol route yielding gold nanotriangles decorated with iron oxide nanoparticles (1). Here, we present an in-depth microstructural and compositional characterization of the system by using scanning transmission electron microscopy (STEM) and electron energy loss (EELS) spectroscopy. A method to remove the iron oxide nanoparticles from the gold nanocrystals and some insights on crystal nucleation and growth mechanisms are also provided. Figure: (a) Schematic representation of the synthesis route. (b) HRTEM image of a Au NH-SPIONs and a Au NT-SPIONs. Characterization of the heterostructures: (c) UV-Vis-NIR spectra. (d) Hydrodynamic diameter of the Au-SPIONS measured by DLS. (e) Magnetization curve up to 6 T at 5K. 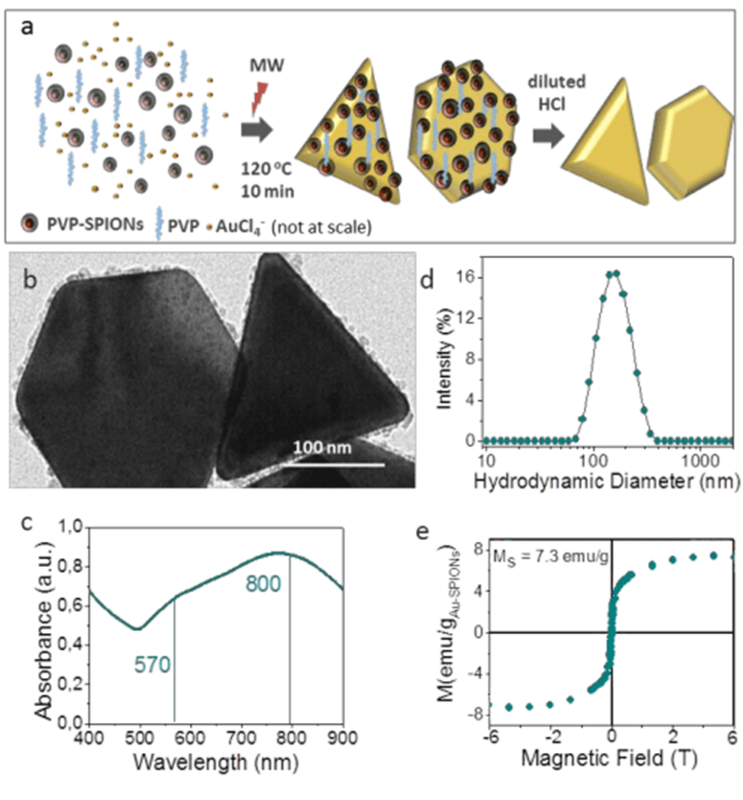 (1) Magnetic gold nanotriangles by microwave polyol synthesis (S.M. Yu, J.A. Hachtel, M.F. Chisholm, S.T. Pantelides, A. Laromaine, A. Roig; Nanoscale 2015, 7, 14039-14046. DOI: 10.1039/C5NR03113C). Hot off the press! New publication in Faraday Discussions. Written by jags on January 19, 2015 . Posted in General News. Understanding the crystallization of enantiomorphically pure systems can be relevant to diverse fields such as the study of the origins of life or the purification of racemates. Here, we report on polycrystalline epitaxial thin films of quartz on Si substrates displaying two distinct types of chiral habits that never coexist in the same film. We combine Atomic Force Microscopy (AFM) analysis and computer-assisted crystallographic calculations to make a detailed study of these habits of quartz. By estimating the surface energies of the observed crystallites we argue that the films are enantiomorphically pure and we briefly outline a possible mechanism to explain the habit and chiral selection in this system.